Angele Attard Chetcuti is primarily a regulatory and commercial lawyer. Her main areas of practice at WH Partners are employment law, intellectual property law and the regulatory framework related educational investment. Her key expertise is drafting of contracts, laws and regulations, as well as all aspects related to the laws on education. 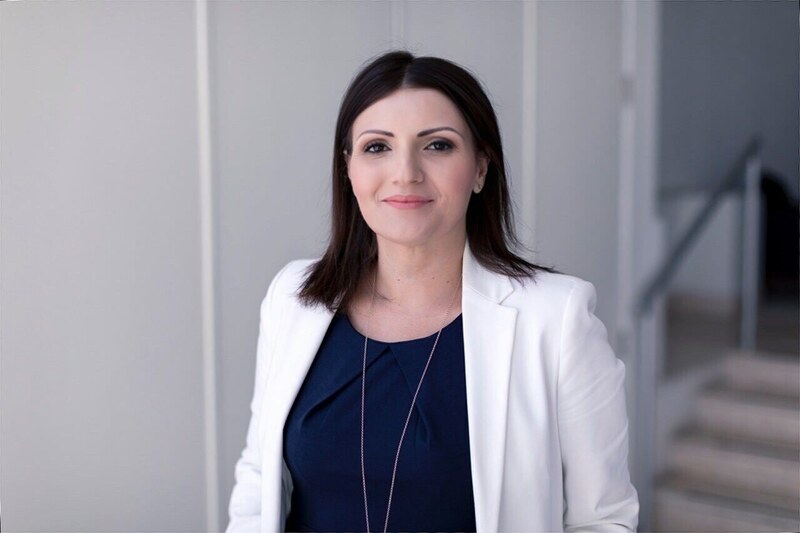 Prior to joining WH team in 2016, Angele worked as Senior Legal Executive within the Legal Office of the University of Malta, where, for three years, she was responsible for a variety of legal aspects related to the academic work of the University and to the overall organisation of the University. This included ongoing research and employment matters, matters of commercial law, property law, intellectual property law, contract drafting, legal relations with public entities and authorities, and legal drafting for the adoption or proposal of relevant legislative texts. Previously, Angele worked as Assistant Private Secretary to the Minister responsible for Education, Employment and Social Policy. In this role, for four years, she was chiefly responsible for assisting the Minister in fulfilling her legislative responsibilities in the House of Representatives, by drafting bills for the consideration of the House, and subsidiary legislation for consideration of the Cabinet of Ministers. She notably participated in the drafting of the law on divorce, as well as numerous laws in the field of education, employment, civil matters and social security. She was also responsible for drafting the Maltese regulatory framework for licensing, accreditation and quality assurance of further and higher education providers. She was additionally responsible for advising the Minister on all matters relating to EU law and policy. Angele is a member of the Chamber of Advocates and she speaks English, Maltese, Italian and French. Angele graduated as a Doctor of Laws from the University of Malta in 2005 and was admitted to the Maltese Bar in 2011. Angele is also in possession of the Degree of Master of Science in Educational Studies (Higher Education) from the University of Oxford, UK, as well as a post-graduate Diploma in European Studies from the European College of Parma, Italy. An interior designer or a mindfulness coach.